What TOAST have made are walls of luxury changing rooms, naturally scented by the Cedar for a sense of soothing calm and wellbeing in the otherwise frenetic urban environment. The Cedar also does really well what wood does so naturally… it softens the light by reflecting warmth and giving an attractive but neutral background ideal for displaying the TOAST products. Isn’t it a beautiful wall? 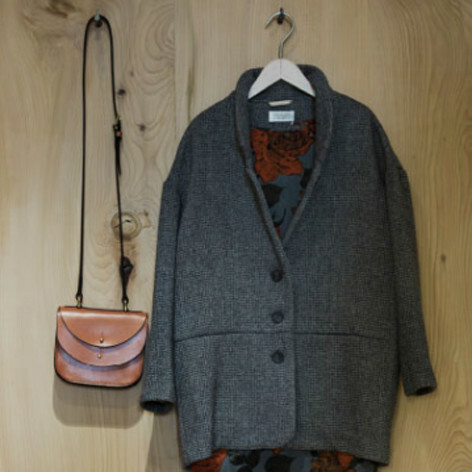 Don’t you just want that cosy looking coat now it’s been hanging up against the Cedar of Lebanon for a day or two?! Well, the coat has probably sold by now, but we’ll bet the Cedar of Lebanon wall is looking just as vibrantly swirly-grained with a fragrance just as sweet and spicy as it did when it was first sawn. And like an enormous walk in wardrobe of old, the Cedar of Lebanon at TOAST will do it’s duty and keep away cloth eating moths and insects with it’s flowery effusions. That’s really why we keep sawing Cedar logs. It’s unique perfume makes it a sought after species of timber by furniture makers. It’s not an easy timber to find as it’s not a tree that grows commonly or that was ever part of a woodland management plan. We usually find them on private estates, parks or in arboretums as specimen trees. 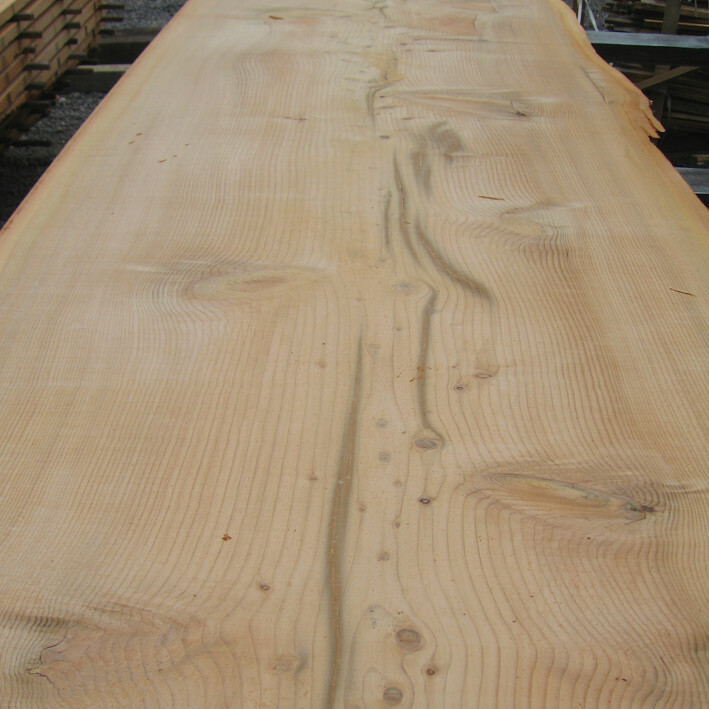 The timber is precious to furniture makers, traditional and modern alike. Designers and makers ‘in the know’ use Cedar of Lebanon to make wardrobe backs and line chests of drawers or make special pieces for keeping fabric items like travel chests and jewellery boxes. They’re rare, but you’ve probably seen a Cedrus Libani tree (the botanical name) on your travels. In fact between Tom & Donald (the Forestry Directors) they could probably tell you where all the standing Cedars in the region are if we asked them. These trees are that special. The Cedar of Lebanon is terribly grand in stature with big horizontal branches and foliage that layers like crinoline petticoats (think Scarlet O’Hara & Gone with the Wind) making elegant canopies that cloak the branches and trunk. There’s an absolute classic at Woolbeding House near Midhurst if you’re curious to see one for yourself or there are numerous grand old Cedars at Goodwood, planted by the 3rd Duke of Richmond in 1761. They would make a tree-spotter’s day as they trees grow to enormous dimensions, they’d give a Californian Redwood a run for it’s money anyday! 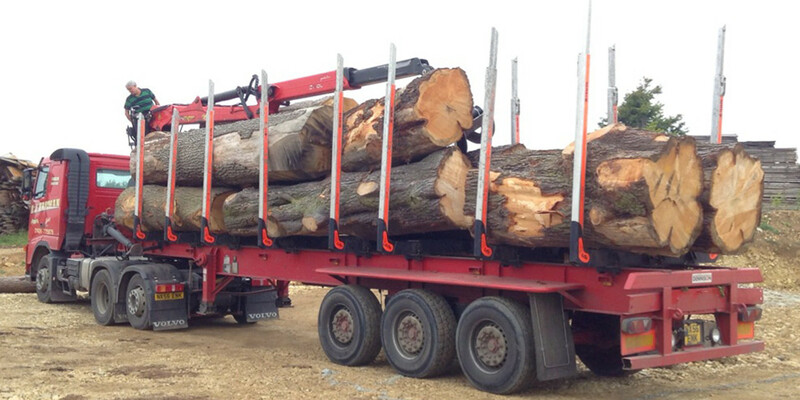 Take a look these Cedar of Lebanon logs being delivered by our round timber driver Brian Harman … enormous! You’re not going to believe is but that was just one tree, from an estate nearby at Petworth. All the better to make big changing room walls with we say! Visit the TOAST shop for a breath of fresh Cedar at 205 Kings Road, London SW3 5ED or come down to our yard on a sunny day (like today!) to wander amongst the boules and enliven your senses with Cedar perfume. thanks so much for reading #woodfans. 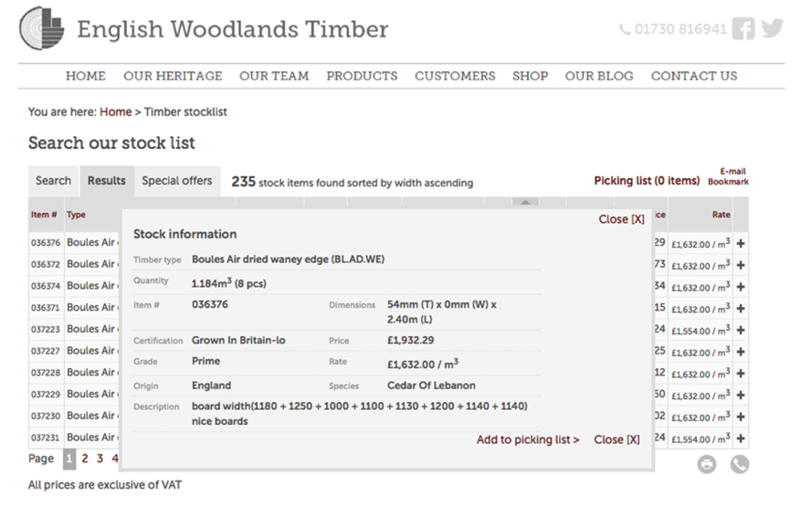 This search says we have 235 Cedar of Lebanon items in our yard! 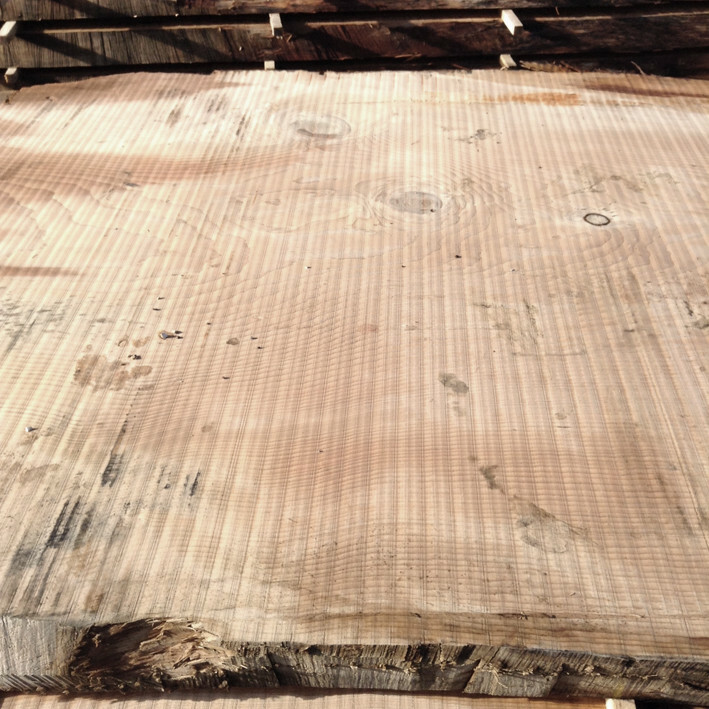 When you click on an item in the list that looks interesting – we thought this one looked interesting, a huge Cedar of Lebanon boule, look at the widths of the boards! – you get a box with even more info. Posted on October 4th 2016 under air dried timber, english hardwoods, furniture timber, joinery timber, kiln dried timber, round timber. You can follow any responses to this entry through the RSS 2.0 feed. You can leave a response, or trackback from your own site.